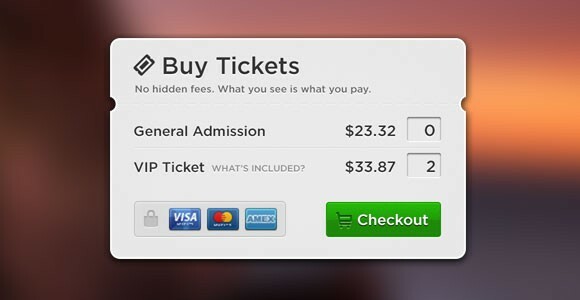 This PSD freebie contains a modal popup window for buying tickets. It includes credit card icons too. Designed by Ramy Majouji. Posted on November 5, 2012 November 13, 2012 in Free PSD, Miscellanea and tagged popup, credit cards. This post has been viewed 2046 times. 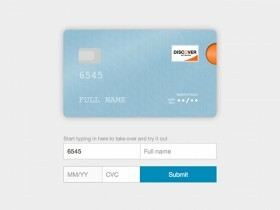 Card will take any credit card form and make it the best part of the checkout process (without you changing anything). An SVG webfont including 20 payment system icons. It includes: Mastercard, Maestro, Visa, Visa Electron, American Express, Postepay, etc. Here is a set of 33 flat payment icons for e-commerce. 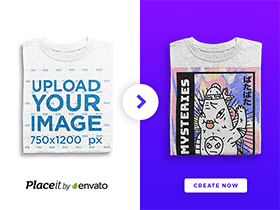 The set includes PNGs, Photoshop and Illustrator files.